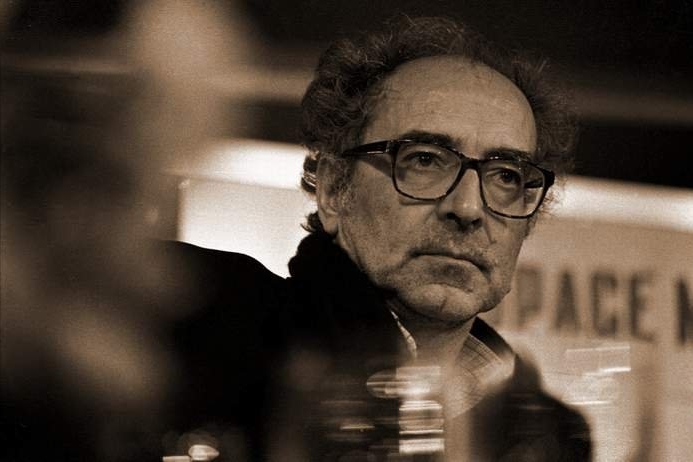 French director Jean-Luc Godard refused an invitation to visit Russia because of the Oleg Sentsov case. “Medusa” writes about this. With the permission of Godard, the Society of French Film Directors issued a letter that the director wrote to Dmitry Ozerkov, the Head of the Modern Art Department at the Hermitage. In the letter, the 87-year-old Godard writes that he “has no right” to visit Russia because of the conditions of Sentsov’s imprisonment. It wasn’t reported for what reason the Hermitage invited Godard. In August, Jean-Luc Godard signed an open letter calling for the release of director Oleg Sentsov. In addition, more than a hundred cultural workers from different countries signed the document.